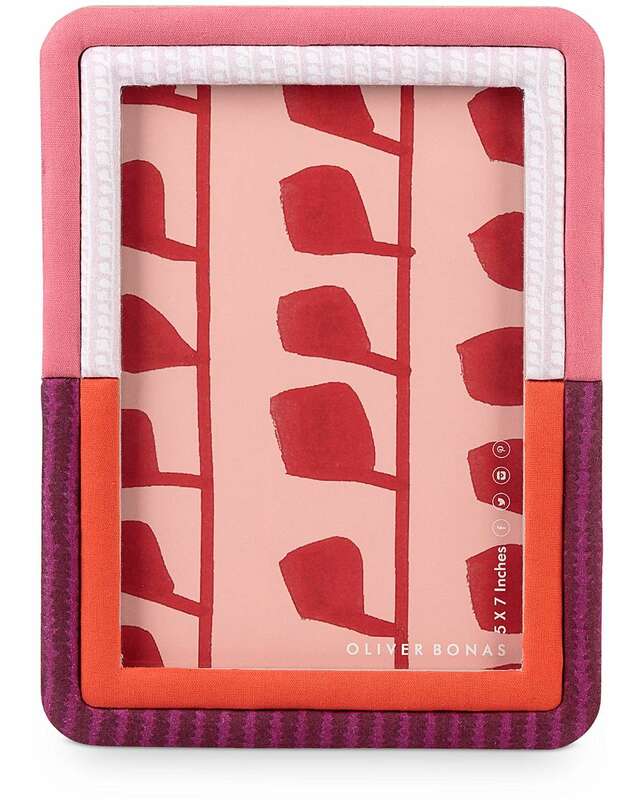 Add a romantic touch to your interior decor with our selection of top pink and red homeware accessories. In the weeks leading up to Valentine’s Day, clothing rails are quickly becoming filled with pinks and reds. 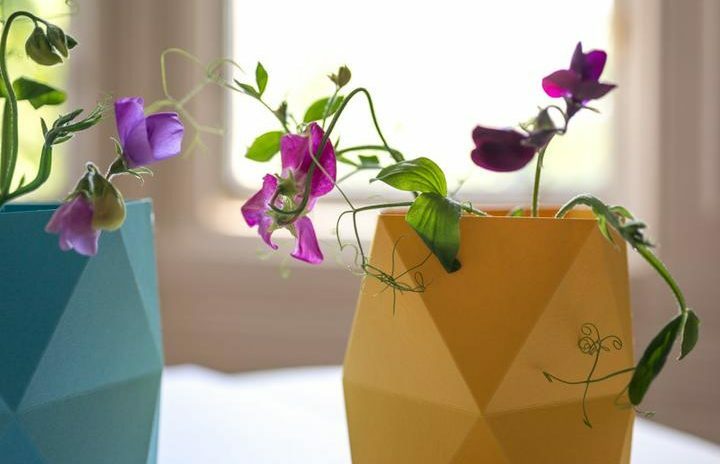 And while wearing this colour combination may feel a bit forced in early February, it will look absolutely stunning in your house or a flat. 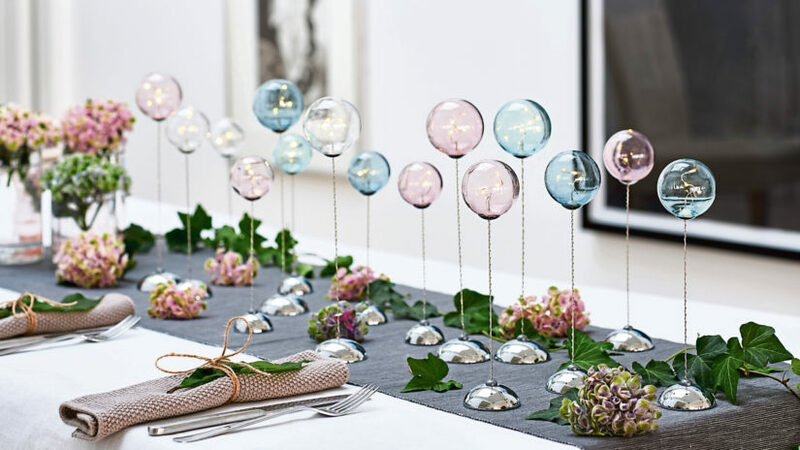 Inject some love into your home by investing in some cute new cushions, rugs and other accessories. 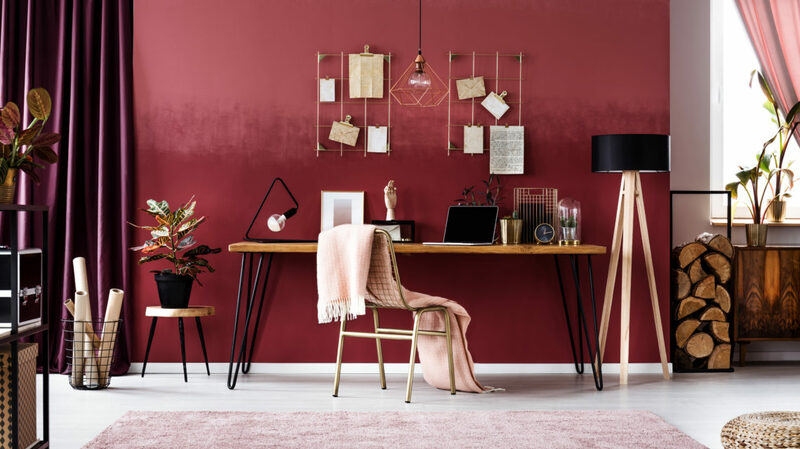 While an attention-grabbing pink and red cushion will look lovely in your bedroom or living room, a trendy photo frame can easily add a quirky touch to you hallway. 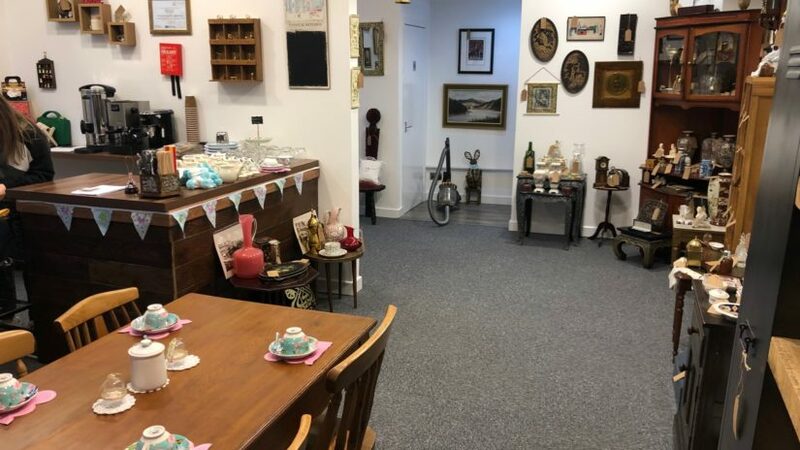 See our selection of top pink and red homeware accessories you can buy in Aberdeen below. 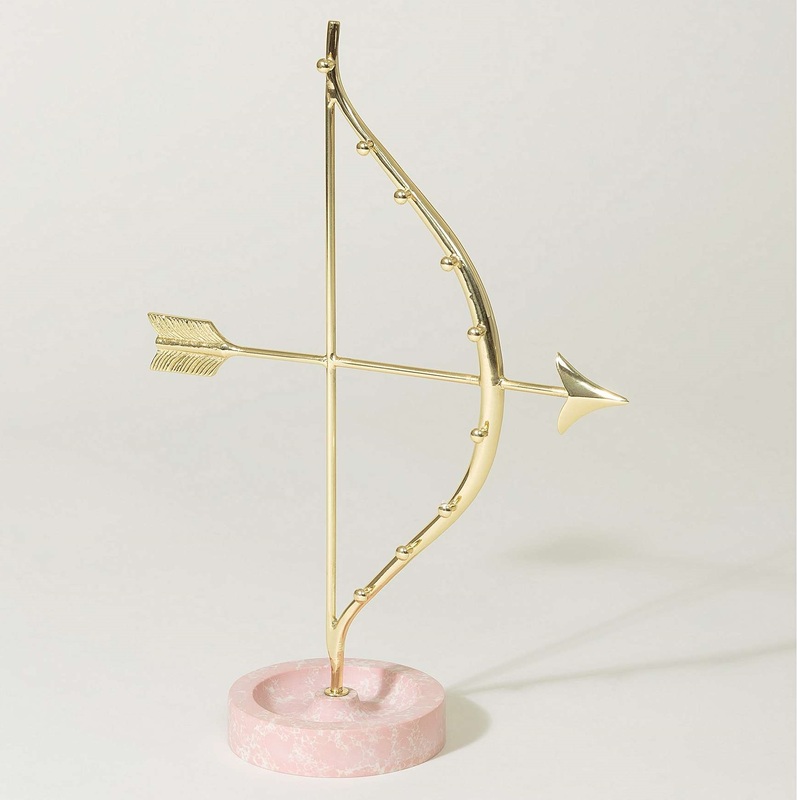 Designed to hold the jewellery pieces you love, this brass jewellery stand is formed in the shape of a bow and arrow. 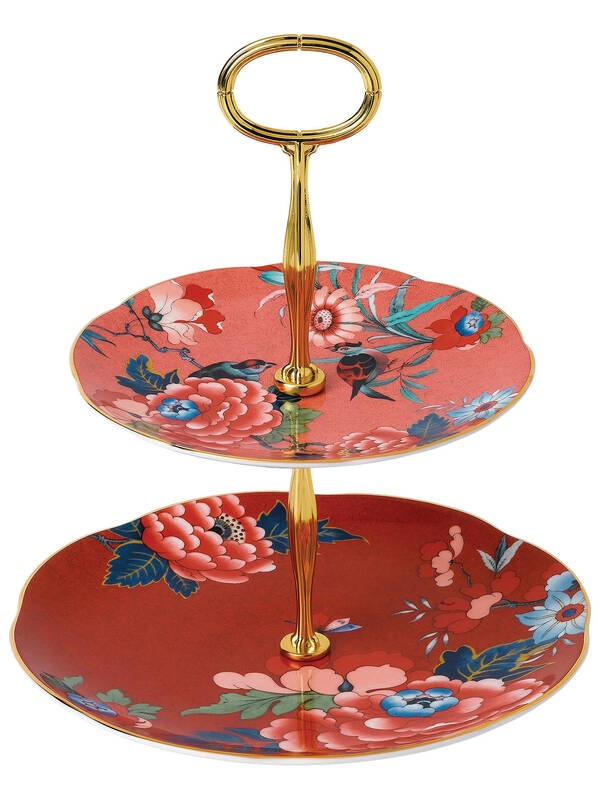 This two-tier cake stand would make a wonderful gift for Valentine’s Day. Give your photo displays a romantic edge with this patterned photo frame. 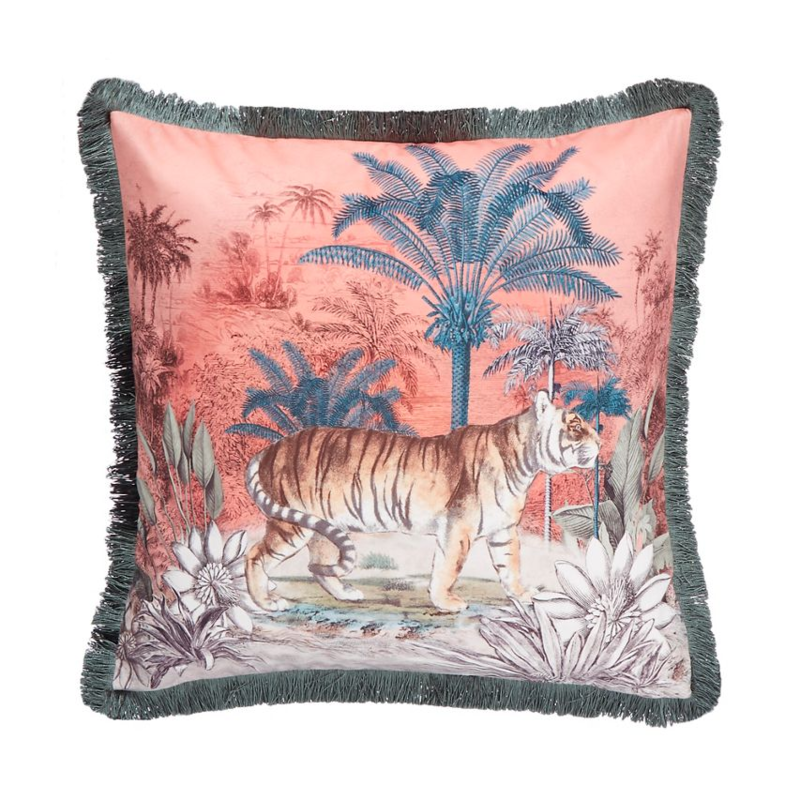 This soft cushion will bring an exotic vibe to your interior decor. 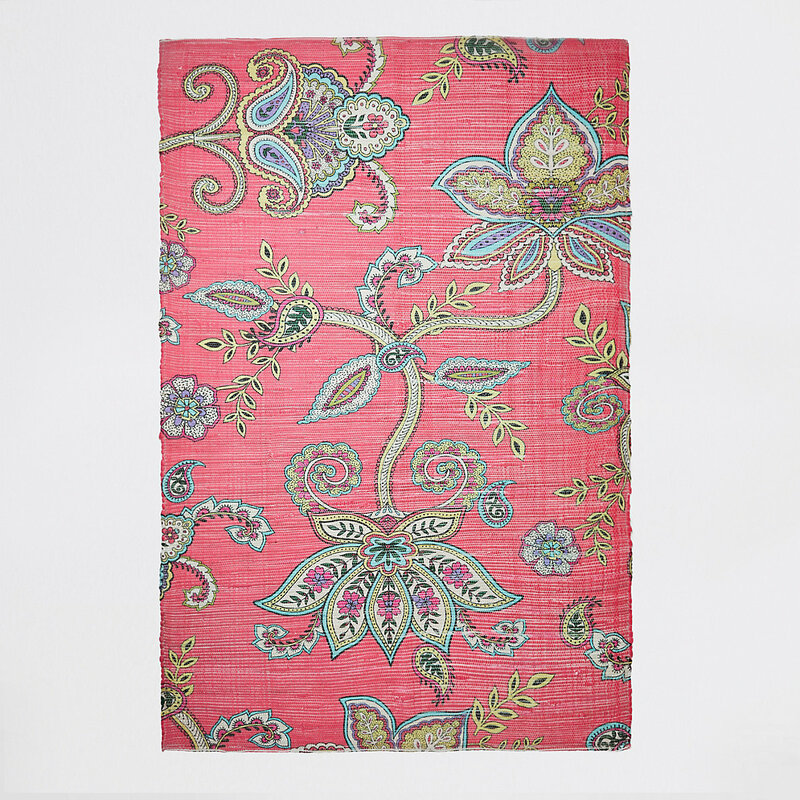 Stylish and sustainable, this floral printed rug would look amazing in your home. 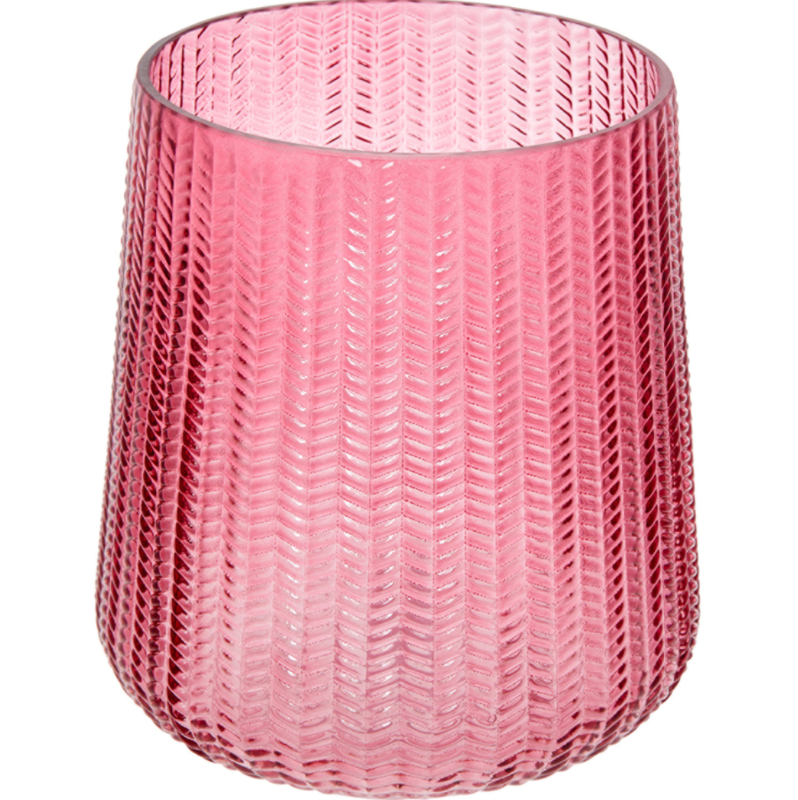 This stylish candle hurricane features a herringbone textured shell for a vintage look.